The third in the 'Hanes yr Eisteddfod Genedlaethol' series. The years between 1900 and 1918 were a period of transformation and constant warfare. 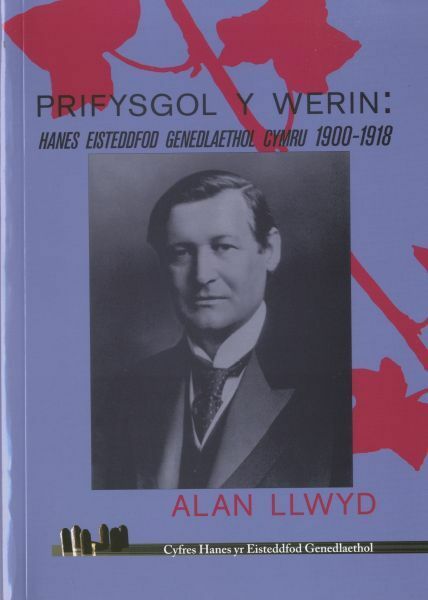 The National Eisteddfod was yet again a mirror of Welsh life and world history, especially during the turbulent period of World War I.